Von Messabtastung und In-Prozess-Messung bis zu Werkzeug- und Prozessüberwachung: Marposs bietet Anwendungen für ein breites Spektrum von Werkzeugmaschinen, wie Schleif- oder Zerspanungsmaschinen, Umformpressen und Stanzautomaten sowie für viele andere mehr. Marposs provides a complete line of solutions for dimensional gauging, both manual and automatic. We work closely together with our customers to design tailor-made applications according to their needs and requirements, whether the quality control is performed for off-line sample-based or integrated automatic production lines. 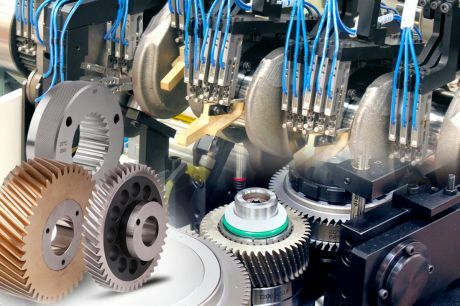 We complement these solutions with made-to-order Calibration Masters (rings, plugs, part-like masters and master gears). 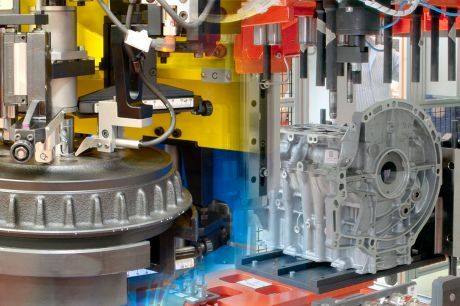 In a modern manufacturing line, assembly machines and production-line integrity tests allow to manufacture a final product with high reliability and ever increasing performance. Marposs provides gauge makers the components they need to build gauging stations and fixtures. 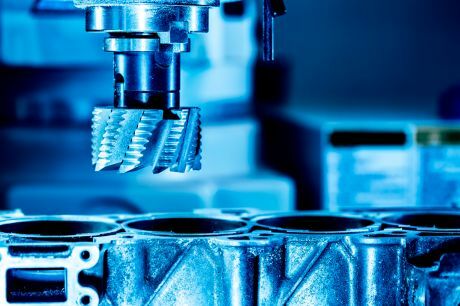 Mechanical components, sensors, mechanical and electronic interface devices, industrial Computers and application software provide a seamless 'building block' system to manage any measuring need.